In 1848 the Company was established. 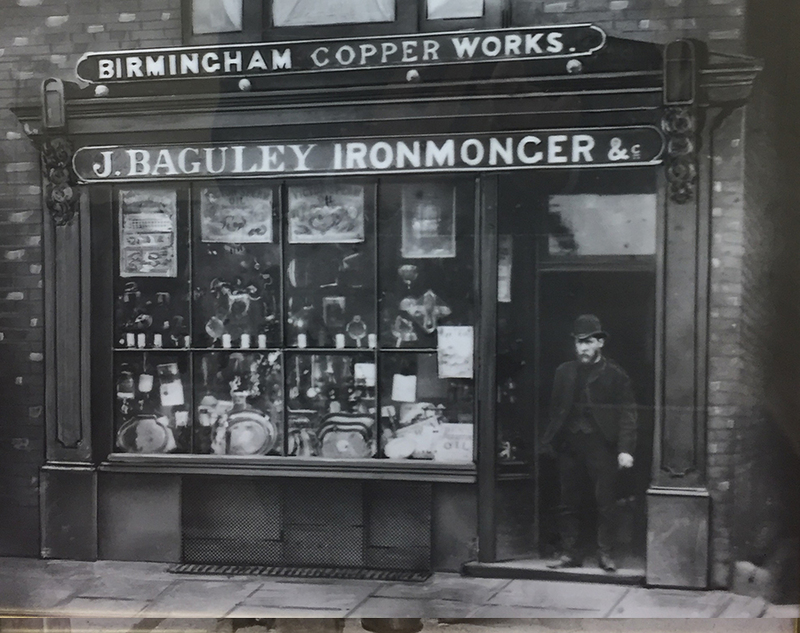 It began as a Coppersmith’s serving the building industry. We quietly evolved to become the UK’s second largest hot water cylinder manufacturer. From here the company diversified into the plumbing & heating industry as a plumber’s merchant. 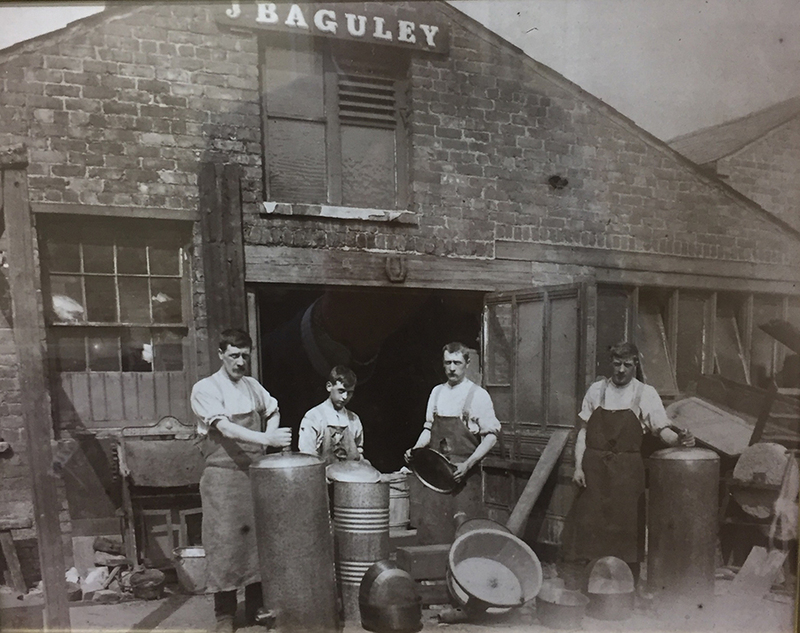 The 5th and 6th generation of the Baguley family own the business and remain actively involved in its day to day management. From these beginnings over 100 years ago, Atlas Heating Supplies Ltd is now one of the most respected companies throughout the plumbing & heating industry. We have branches in Manchester, Huddersfield and Warrington offering a wide range of plumbing and heating products to both trade and retail customers at competitive prices. Whether you are buying a tap washer or a complete heating system our knowledgeable, friendly staff are on hand to give any advice required to help you get the product you want. As a company we appreciate that customer satisfaction and recommendation are the best form of advertising and are essential to the well being of our business. Our plumbers merchants are operated alongside Atlas Bathrooms; our bathroom showroom business who can provide and design beautiful and, more importantly, functional bathrooms.